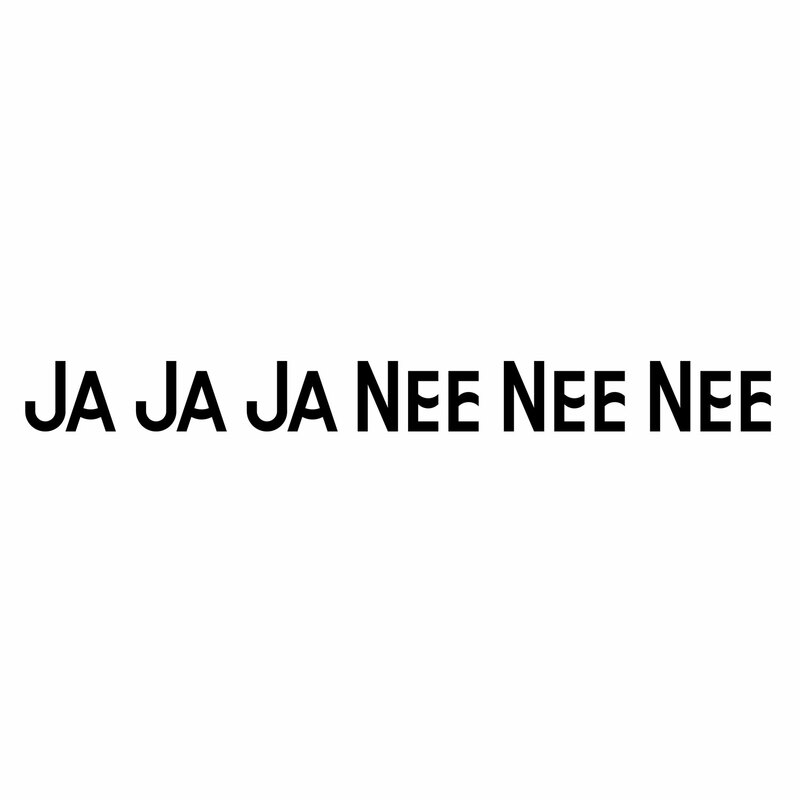 Ja Ja Ja Nee Nee Nee is online radio dedicated to the arts. This internet radio station broadcasts and produces talk shows, discussions and lectures at art institutes and events. Its website functions as an online space for audible works of art and sonic residues of artistic research, installations and performances. The radio shows of Ja Ja Ja Nee Nee Nee offer an intimate space for reflection on artistic practices and communities. The station is based in Amsterdam, but likes to travel. Ja Ja Ja Nee Nee Nee is run by a collective of five people – for meakusma, Femke Dekker and Radna Rumping will host live broadcasts from the festival.